All of our products are carefully selected from high quality, trusted brands and installed to the highest standards by our experience installation team. 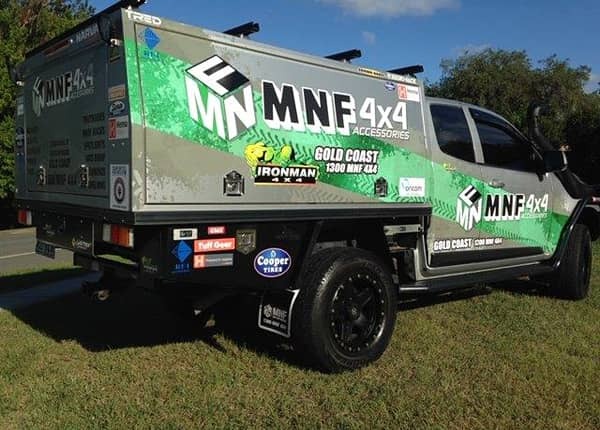 MNF 4x4 are excited to add a new tray into our family of Alloy ute trays. 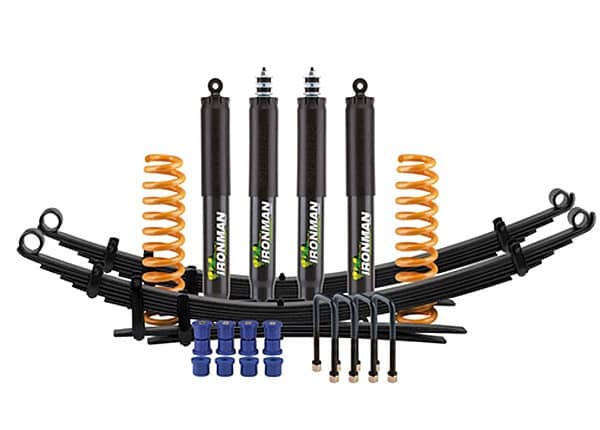 MNF 4×4 offer a complete integrated trusted brand range of suspension kits which can be installed by our great installation team! Subcribe to MNF 4x4 to receive promotional news, exclusive offers and new product release information. 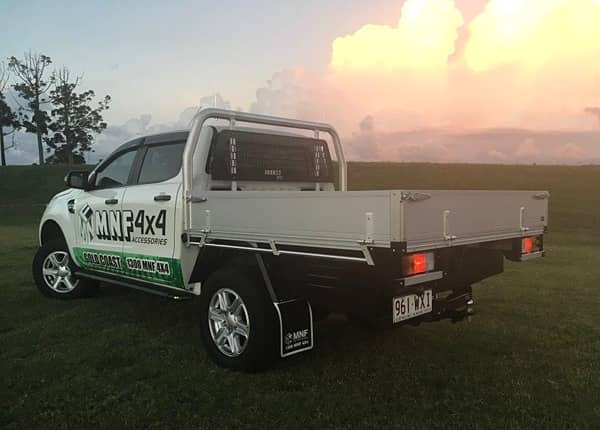 MNF Enterprises Pty Ltd trading as MNF 4×4 was previously known as C&B Mobile Fitting. 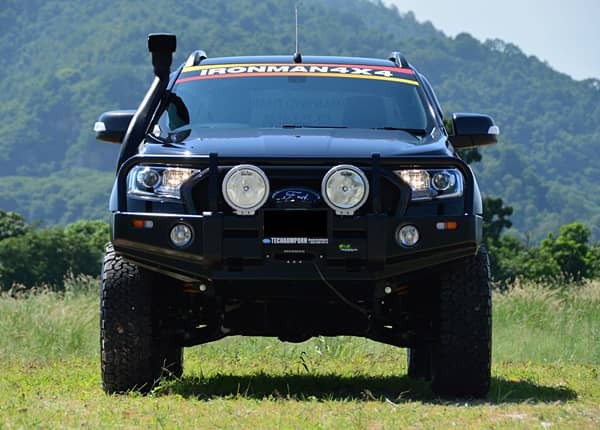 We offer you over 35 years of experience in the design, manufacturing and installation of quality, BMA compliant and reliable automotive 4×4 accessories and parts. All of our products are carefully selected from high quality, trusted brands and installed to the highest standards by our experience installation team. Pop into our super store 1/2 Newcastle St Burleigh heads as we have both alloy tray bodies on display and 4×4 accessories. 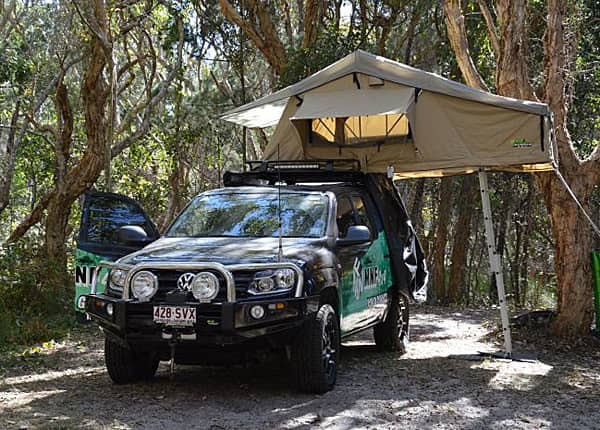 See for yourself, the quality Or call us on 1300 663 494 or send us an enquiry online. 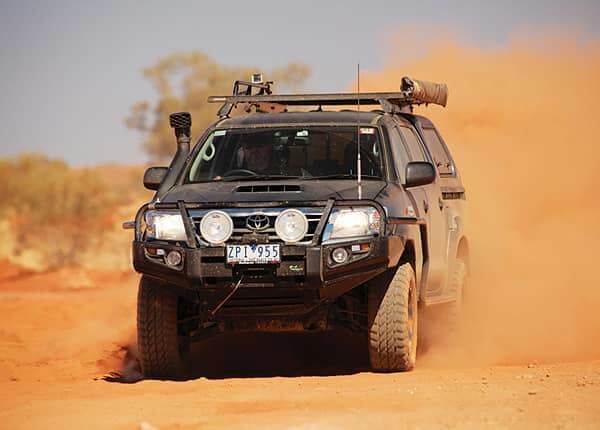 Check out all our latest Youtube videos of our 4×4 workshops and products in action!